Hydro-active Pools & Spas have been firmly established within the wet leisure sector since 1998. We are a family run business with family values, employing a total of 8 employees both on a full time and sub contract basis. 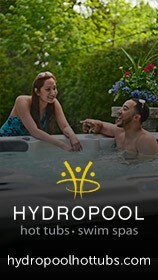 Hydropool Manchester is a family run business with a strong belief in the integrity and quality of the products and services that we provide. 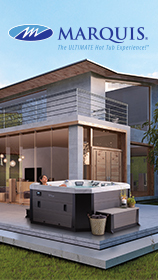 In partnership with two of the top companies in their field : Hydropool Hot Tubs and Swim Spas and Arctic Cabins, we strive to give the best customer experience and aftercare service possible. Here at Hydropool Scotland we pride ourselves on matching our customers to their perfect Hot Tub. With 18 luxury hot tubs and 12 different Swimspas, we really do have something for everyone! We can even landscape your garden in preparation for your hot tub or Swimspa arriving. We don’t just want to satisfy you. We want you to come back, tell us what you already love, what you’d love in the future and what will encourage you to recommend us to friends and family if they don’t already have Hot Tub or SwimSpa envy. 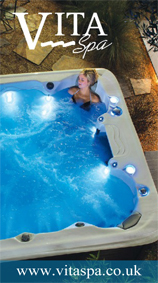 As well as offering a full range of swimming pool services we also sell the high quality Caldera Spas from our hot tub showroom in Corby, Northamptonshire. At Lakeside Spas and Bristol Hot Tubs we are a Service focused company. Our team of in-house technicians look at all manufactures of Hot Tubs and boast over 25 years combined experience working on a variety of Hot Tubs and Spas.